In this blog, we are going to see how to update and delete SharePoint list items using PnP PowerShell. PnP Provisioning is a community-driven platform that enables fast development of components that define your application infrastructure & the contents to some extent. We use CSOM and can work against both SharePoint Online and SharePoint On-Premises. The following code snippet helps to update SharePoint List item. The list Item can be updated by “Set-PnPListItem” on the SharePoint site. It applies to SharePoint Server 2013, SharePoint Server 2016, and SharePoint Online. Use the internal names of the fields when specifying field names. The following code snippet helps to update SharePoint List item. The list items can be deleted by “Remove-PnPListItem” cmdlet on the SharePoint site. It applies to SharePoint Server 2013, SharePoint Server 2016, SharePoint Online. Thus, you have learned how to update and delete list items programmatically SharePoint site. 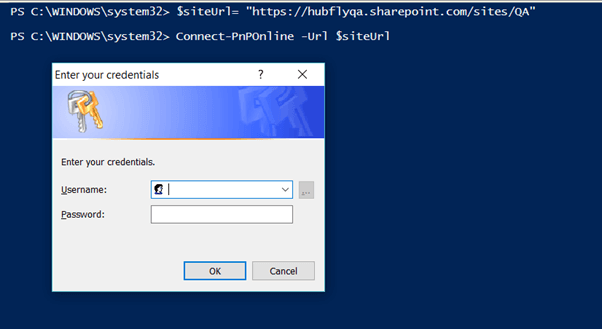 PnP PowerShell is supported by SharePoint Online. The operations mentioned above are tested on SharePoint Online environments. Feel free to fill up the comment box below, if you need any assistance.